Some homes in the master-planned community of Kingwood in northeast Houston saw as much as six or even seven feet of water from Harvey. 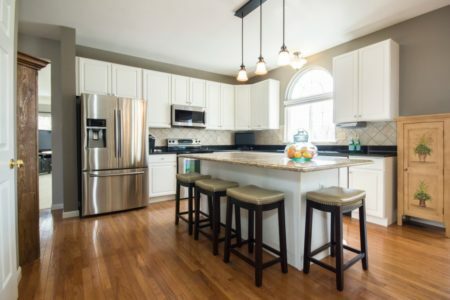 We learn about the specific recovery challenges in that area. 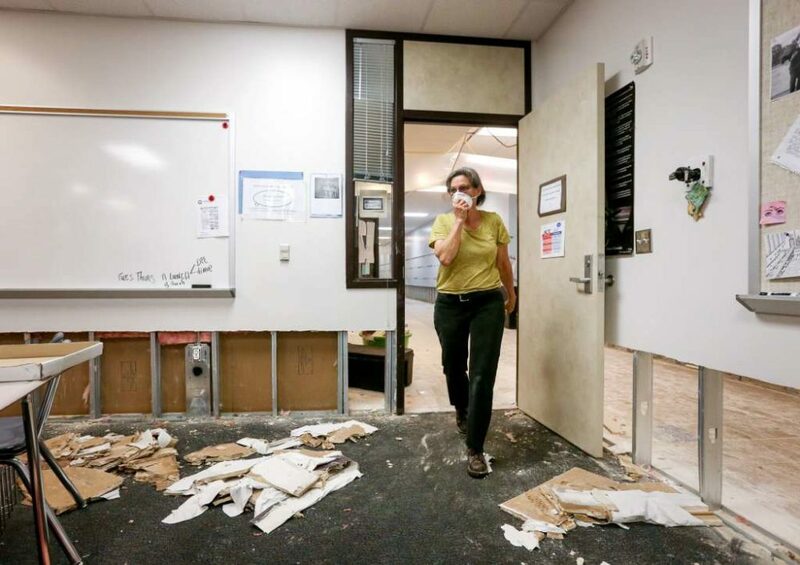 Dee Julian, an AP English teacher from Kingwood High School, surveys flooding damage in a classroom. Among the hardest-hit areas during Harvey and the ensuing flooding has been Kingwood. Some homes in the master-planned community in northeast Houston saw as much as six or even seven feet of water. And it wasn’t just homes – dozens of businesses suffered significant flood damage there. 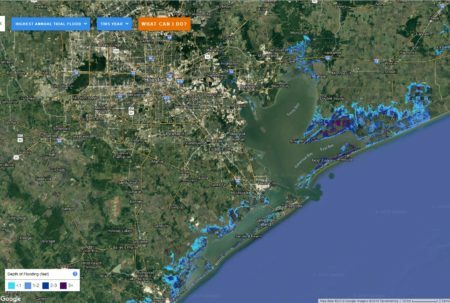 Kingwood is a part of Houston City Council District E, and so we learn about recovery efforts there from Council Member Dave Martin, who represents that area. We also talk with Trey Kraemer, assistant superintendent for high schools at Humble ISD, which suffered significant flood damage. He tells us how his school district is coordinating efforts for students whose schools were completely destroyed.